Getting more followers on social media can help your brand become more visible and well known. With more than 500 million active users on Instagram, this leaves agents like yourself a plethora of potential real estate leads. The question now is, do you know how to make your real estate Instagram following go from zero to hero? 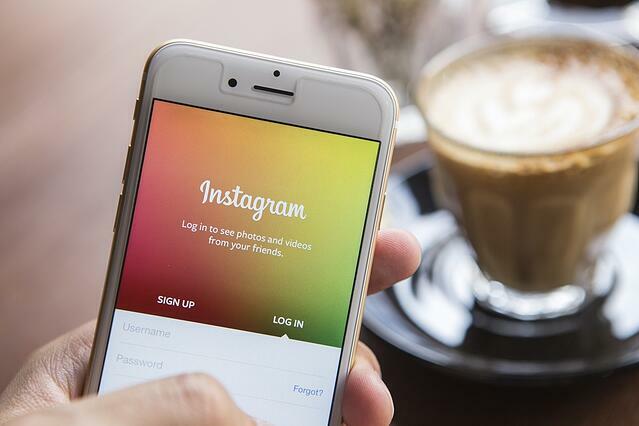 Here are 4 tips to help you get Instagram followers for your real estate business. When you schedule your Instagram posts to publish at the same time each day, your followers know exactly when to expect a new picture from you. If you are not planning on posting daily, it is unlikely that you will be able to gain a loyal following. Each day you want your followers to look forward to a new and creative post at a specific time so they can engage with you. Thanks to Instagram, you have the potential to be as creative and artistic as Andy Warhol. Your pictures not only will show your followers great listing that you have, but they can also help express who you are as an agent. If you want to maximize the amount of followers that you get, it is important that you step outside of the basic picture and do something creative and exciting. Maybe you use a specific filter on all of your pictures, or maybe you take all of your pictures from an interesting angle. Your Instagram is a blank canvas so don’t be boring. Using hashtags can help your content be found by more than just your followers. Using a common hashtag like #realestate might help your photo be seen with the thousands of other pictures that use that hashtag, but that doesn't mean that someone will actually see your photo. Using creative and unique hashtags can be more effective in helping your content be found. Using branding hashtags can also help increase the number of followers that you get because this hashtag will be unique to you and your business. If you aren’t engaging with your followers, they won’t take the time to engage with you either. If someone comments on your picture, comment back to them. Maybe you gained a new follower today - reach out and thank them for following you. One of the keys to success on social media is being able to start conversations with your followers and get them interested in who you are and what you have to say. For every follower you gain on your Instagram account, that is one more potential client that you have the opportunity to impress. Given that real estate is a business based off visuals, finding success on your real estate Instagram account can be incredibly beneficial for lead generation and nurturing. Utilize these tips on your Instagram business account and see how many extra followers you can get! Do you want to automate your social media? We can help!